East Texas | McWane, Inc.
Every year the Tyler Pipe team collects non-perishable food items for PATH (People Attempting to Help) and they try to increase the amount collected each year. We are proud to report that they increased the amount of food collected in 2014 by 474 pounds! The effort put forth by the entire team was extraordinary. 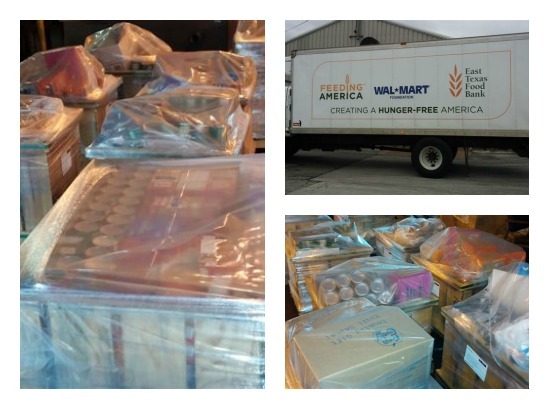 The outside sales team donated Walmart gift cards to buy food for the drive, and local hourly and salaried team members brought in cases and cases of canned good daily to fill the crates. It was truly a group effort. As an added bonus, Tyler Pipe General Manager Greg Simmons wrote a check for $1.00 for every pound of food collected to PATH. They hope PATH can fill their food pantry with the necessary items to assist families in East Texas long after the holidays. 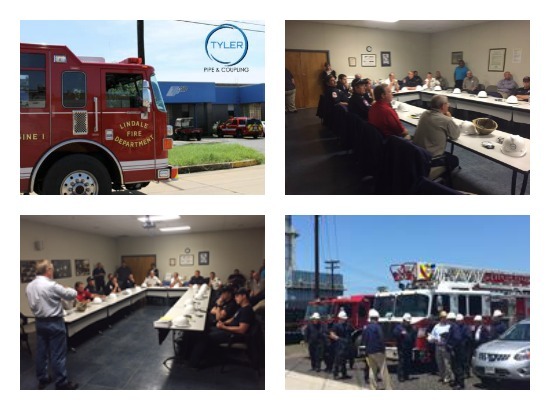 Way to go, Tyler Pipe!